An modern estate agency offering everything you would expect from a traditional service but at a competitive price, Mi-Move is a big hit with Local Mums. 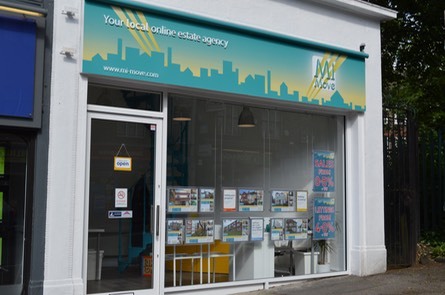 Boasting an exceptionally attractive fee structure yet offering a traditional service from their established office at Brighton Road, Sutton,�Mi-Move�is a low-cost, modern estate agency specialising in sales and lettings for all Sutton, Epsom, Kingston and Croydon areas. "The company is now three years old," explains Director Catherine Gray, "and between all the staff we have over 40 years of combined experience. Our office has now been open for a year, and we have been steadily proving our high level of service, and increasing our profile in the area. You only have to read our reviews to see that we deliver customer satisfaction."